NBA 2K19 is a deep game with a variety of features, and most of them are well done ,especially for My GM and MyLeague modes. Which you can simulate the real match as you want. For the last six years, 2K Sports has added some new features in NBA 2K19 and if you want want to play these modes and win the NBA final for your team. 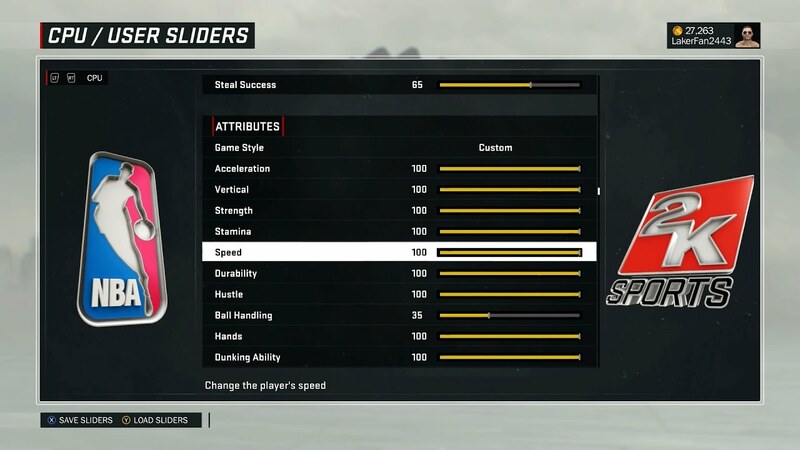 You should make the realistic setting for these mode, here GamePretty will give you all the settings and sliders for NBA 2K19 MyGM and MyLeague Challenging Reality.